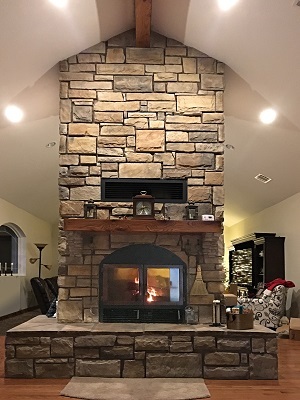 For over 40 years Acucraft has been designing and manufacturing the highest quality wood burning fireplaces on the market! Over the past 10 years, our See Through and Patent-Pending Indoor Outdoor models have been our most sought after wood fireplaces. Offering two unique, independent viewing areas, our see-through and indoor/outdoor fireplaces are perfect for transitioning between spaces. 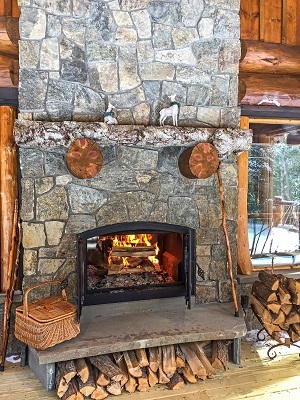 Adding a see-through fireplace to your space creates a perfectly cozy space to enjoy family, friends and the crackling of logs and yellow dancing flames. 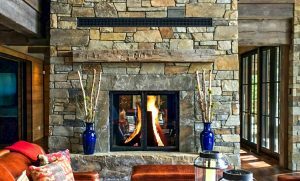 Whether your looking for a modern clean face fireplace or a more rustic ambiance, our Fireplace Advisors will work with you one-on-one to make your dreams a reality! 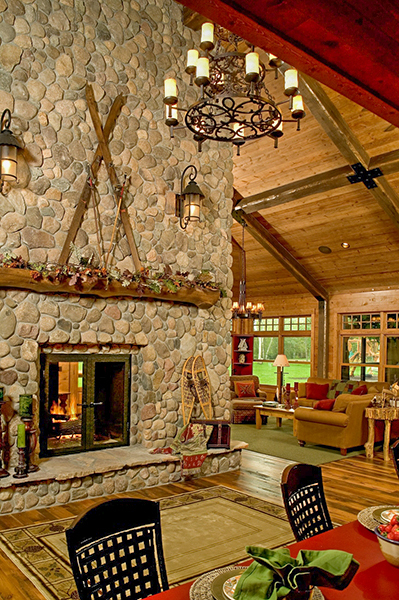 Load wood outdoors, enjoy warmth indoors! 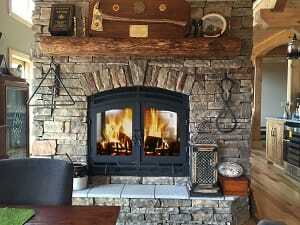 Acucraft’s Patent-Pending Indoor Outdoor wood fireplaces give you added warmth indoors during cooler months without the mess of bringing wood into your home. 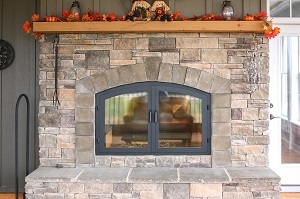 And in the warmer months you can enjoy your outdoor fireplace with friends & family! Looking for something truly unique? 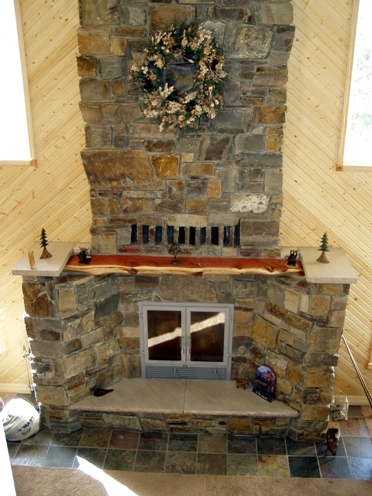 We’ll design and manufacture a custom wood fireplace to fit your exacting standards!